Hey guys, what’s up? I think I say this pretty much in every single post I write but I just like it that way, I don’t know why!!! So, recently I came across this website besthairbuy.com and I am really fascinated by all they have over there. I just wanted to share with you some details of this website so that you can go and check it out if you like. About besthairbuy.com : Besthairbuy.com is an online store of Pinstyle Internation Limited,which is part of Tranplus Union Inc. 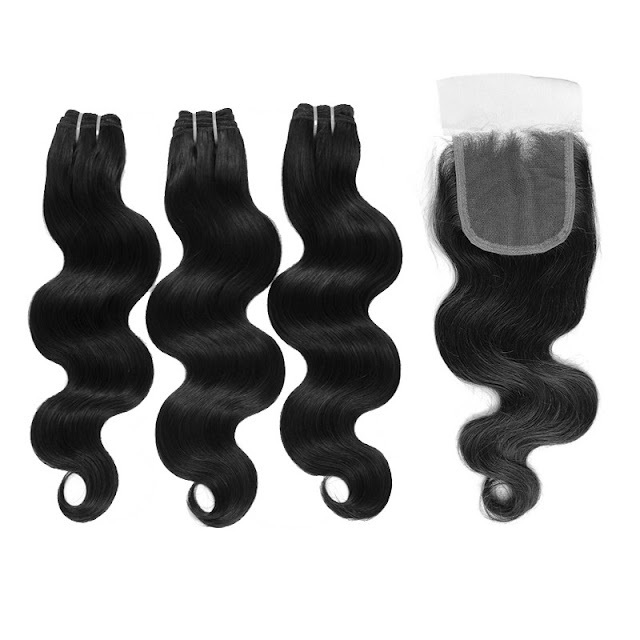 It is an online store selling a wide range of hair extensions starting from clip-in extensions, micro-ring/loop hair, stick-tip hair nail-tip hair, so on and so forth. I was actually stunned to see the different lengths and the various color options available which will meet the needs of all you beautiful ladies out there. These are all 100% human hair so that’s a big thumbs up from my side. They also sell wigs, hair tools and accessories and the price of everything is pretty reasonable. They also have a category known as wholesale where you can buy stuffs at wholesale price. The pictures of the products are the real products you will receive which are clicked by the site’s photographer. You can place a refund or replacement within one week after receiving the product if it’s damaged. They ship worldwide. 3. 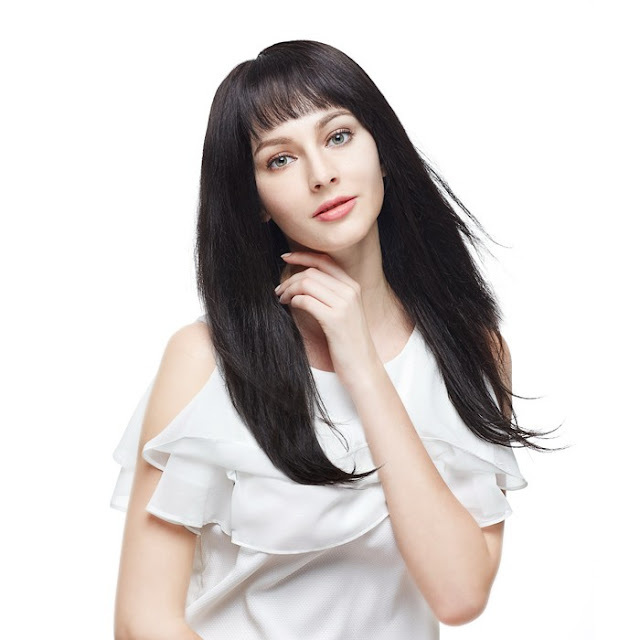 Lace Front Wigs: Now, for someone with beautiful brown skin type this would go fairly well especially if you want something dramatic and doll-types. 4. Ombre Hair: Now, for those of whom you want to style your hair but is afraid of the damage like I am, this is something you could totally go for. So, that was all I could recommend you guys from my side. I really love this website and the variations it provides are mind-blowing. What are you waiting for now? Go, check out the website if you like.